A complete product range and a wide range of accessories that offers the best solution for every measuring task. With the computer aided design mechanism, you have the reassurance of accurate measurement results. 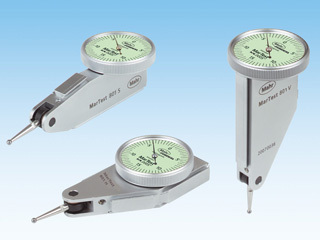 The sealed unit making the working impervious to liquids, these indicators are ideal for use in a workshop environment.